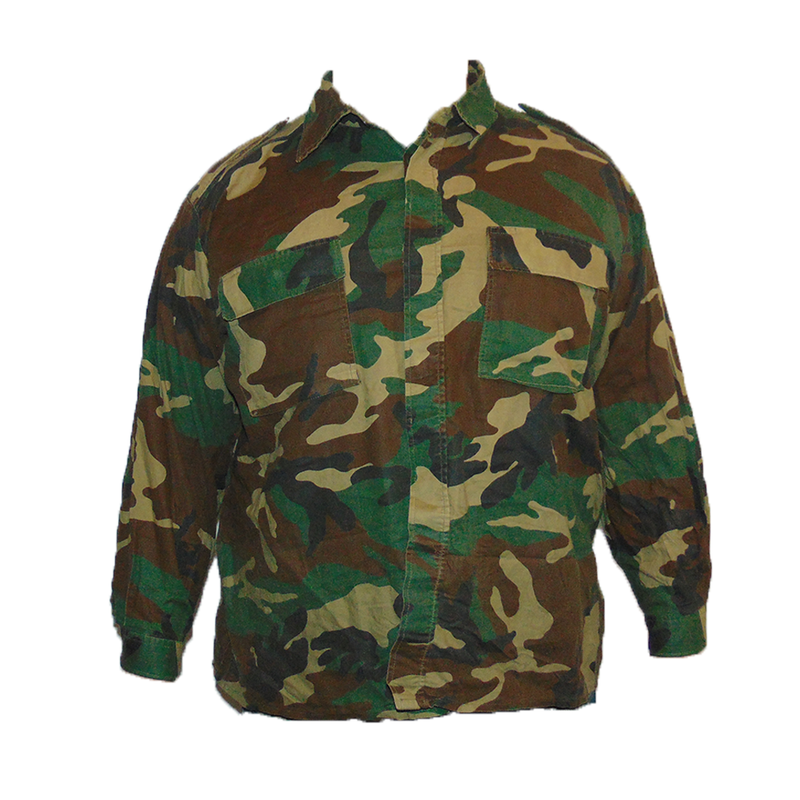 Croatia's first indigenous produced camouflage patterns originating in the early 1990s during their involvement in the Yugoslav War, in several variations and with some pretty good consistency as far as uniforms from the era go. 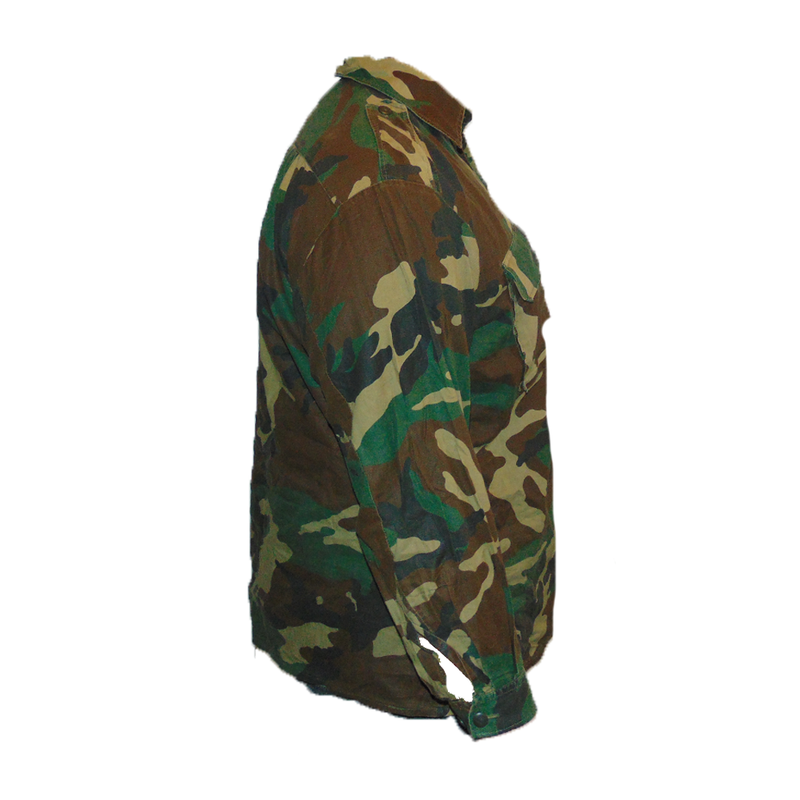 They are primarily copies of the M83 US Woodland pattern manufactured with nylon cotton weaves with slight variations in the shade of tan. 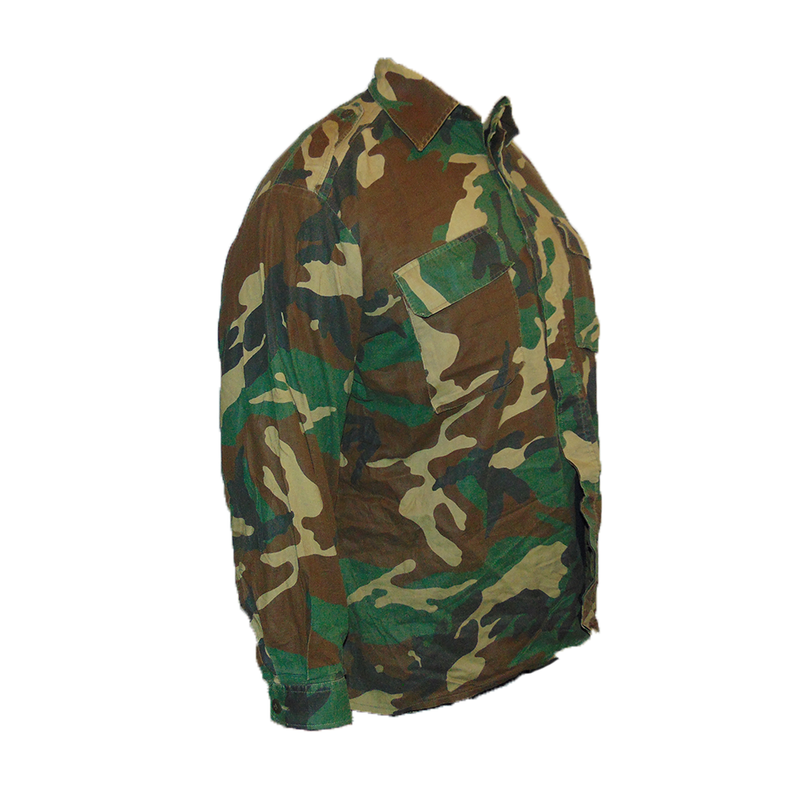 The shirts themselves feature two buttoned breast pockets, and shoulder epaulets in a simple cut. 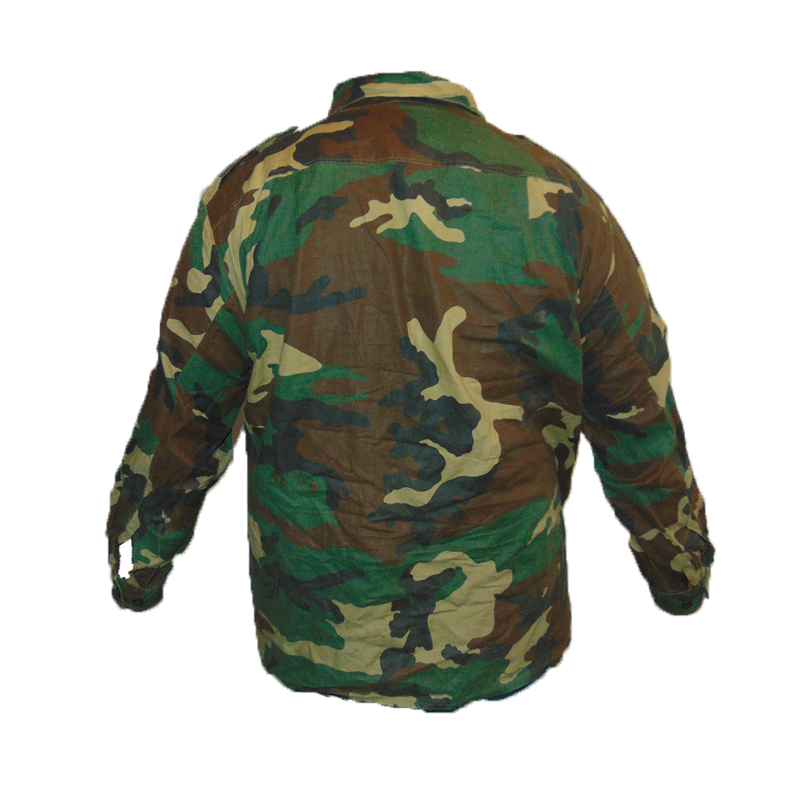 They are perhaps one of the cheapest camo shirts we have available in store, making them perfect for those seeking something simple, tough wearing, and utilitarian. Got this shirt today and after a second look given its missing a button and has repairs all over which isn't uncommon with stuff out of the former Yugoslavia I noticed the lower back half appears to have a fairly substantial bloodstain on it. All I have to say is I'm happy with this shirt, its got some character.